Looking for Santos v Vasco da Gama free predictions? Scroll down for our fixed odds betting tip. This football match features Santos playing against Vasco da Gama (International, Copa do Brasil). 23:15 (UK time), Wed, 17th April 2019. A £100​ bet on this outcome returns a total of £450, which includes your returned stake. Our data indicates that this is a very-good value bet. For best results, only bet on this outcome if you can get the advised odds or better. 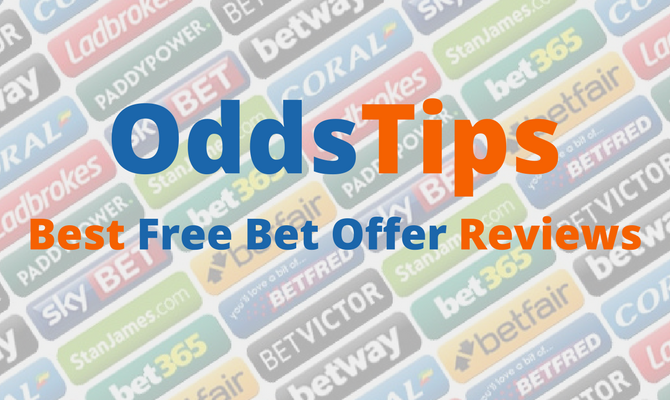 Back this tip with Bet365. 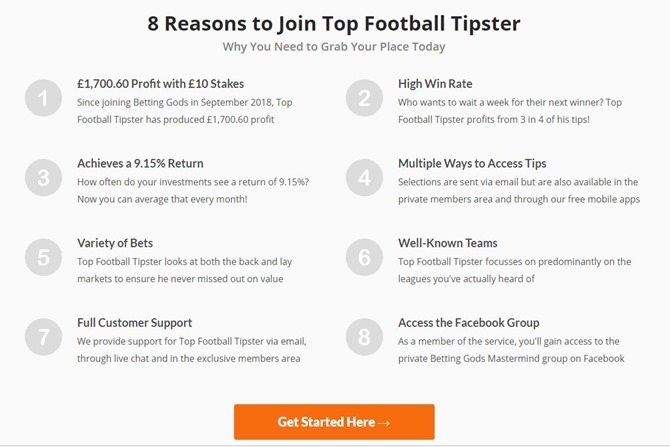 Join The Top Football Tipster Now For Just £1 - results are updated daily. Here at oddstips.co.uk, we understand that gambling can become an addiction that can cause great harm if not controlled. We respectfully remind you that you should only ever bet with an amount of money that you can afford to lose. The information provided on site at oddstips.co.uk, is for information and entertainment purposes only, and Oddstips will not be held liable for any inaccuracy, or for any loss which may be incurred. For help regarding a gambling addiction, or more information on the subject, please visit: www.begambleaware.org. 18+ only.